Rockville is the county seat of Montgomery County, Maryland. The City of Rockville, a suburb of Washington, DC, is home to major corporate headquarters, county government offices, and numerous shopping centers, restaurants and entertainment facilities. Rockville has a very diverse population and a variety of housing from high-rise condominiums to contemporary single family homes. Rockville is located along the I-270 corridor approximately 12 miles northwest of Washington, DC. The main thoroughfare, Rockville Pike, MD-355, has many traffic lights and busy traffic during peak shopping and commuting hours. Rockville is accessible from I-270 from two exits: MD-28E and Montrose Road East. The Rockville Metro station is within a short walk to Rockville Town Square and the Rockville Courthouse. Aspen Hill, Chevy Chase View, Derwood, Gaithersburg, Garrett Park, Kensington Norbeck, North Bethesda, Olney, Potomac, Redland. 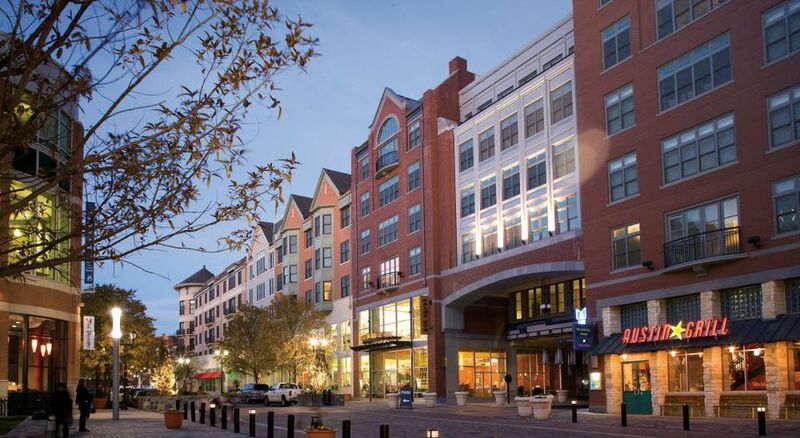 According to the 2000 census, the City of Rockville is home to 47,388 residents. The race breakdown is as follows: White: 67.8%, Black: 9.1%, Asian: 14.8%, Hispanic/Latino: 11.7%. Population under age 18: 23.4%, 65 and over: 13.1%, Median household income: $68,074 (1999), Persons below poverty level 7.8% (1999).